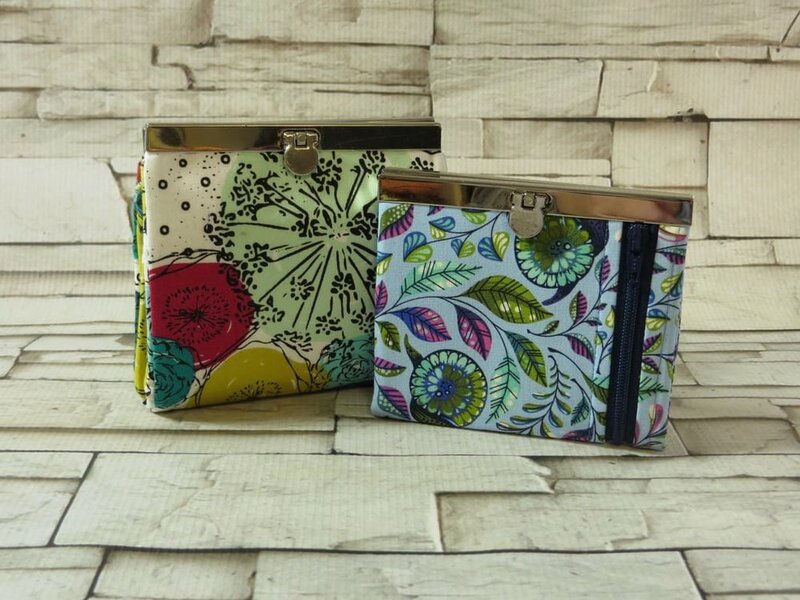 Cost is $20.00, includes Pattern - You may do any of the Diva Wallets, Mini Diva Wallets or Prima Diva Clutch Wallets. We have a great supply of hardware for these wallets. Many finishes to choice from. Class time: 9:30 to 4:30. See Supply List.